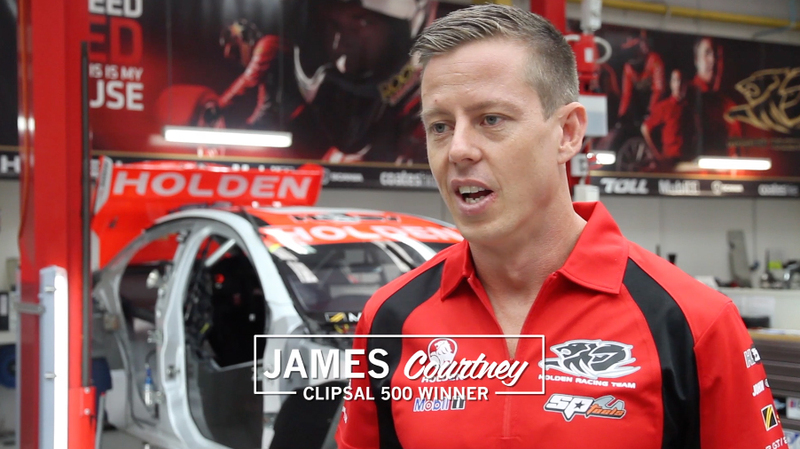 James Courtney believes Holden Racing Teamwill see a good jump in its performance over the next few rounds and says it’ssomething the team needs. Over the weekend at the Tasmania MicrosoftOffice 365, both the cars of Courtney and teammate Garth Tander featured on thepodium on Sunday. Courtney bagged third in the weekend’sfinal race and said the plan was to keep their noses clean and get the most outof what they had. 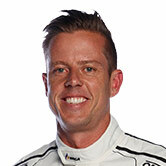 He said he clearly didn’t have the car tochallenge the likes of the Brad Jones Racing duo Jason Bright and FabianCoulthard – who between them won every race of the event – but is confident HRTis showing signs of improvement. “On odd occasions when all the stars align,we can do it, but the window that our car’s operating in is far too small,”Courtney said post-race. “It’s been a tough slog and a great resultfor the boys, especially coming off the grand prix – we didn’t bathe ourselvesin glory there. “So to come (to Tasmania) and to get twopodiums for the team – Garth did a great job in the morning, and then for me toget one in the afternoon – it’s good for team morale with everyone up there. Fortunately the Australian Grand Prix eventwas a non-championship event, so with one fifth and one seventh placing atseason opener the Clipsal 500, after this weekend’s results Courtney findshimself fourth in the championship. “I’mpretty happy with everything that’s coming and everything that’s in place,” hesaid. “We’ve got great strategy with these planscoming along so I think over the next few rounds – nothing’s going to changefor the next one (in New Zealand, next weekend) – but after that I think we shouldsee a good jump in performance. It’s something we need.